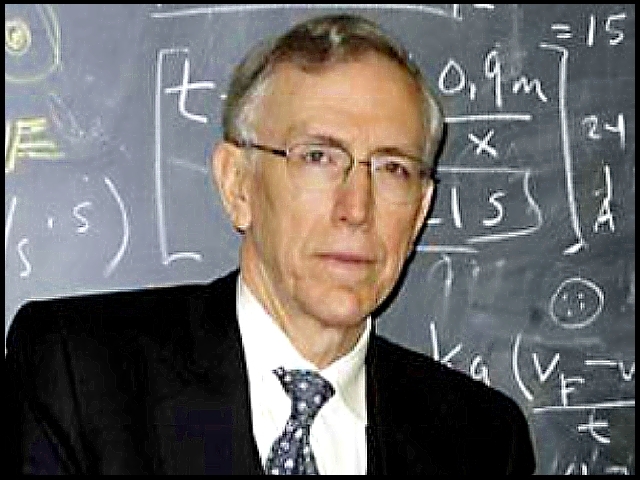 Michael A. Persinger (born June 26, 1945) is a cognitive neuroscience researcher and university professor with over 200 peer-reviewed publications. He has worked at Laurentian University, located in Sudbury, Ontario, since 1971. Persinger’s claims regarding the effects of environmental geomagnetic activity on paranormal experiences have not been independently replicated and, like his findings regarding the God helmet, may simply be explained by the suggestibility of participants (Wikepedia). 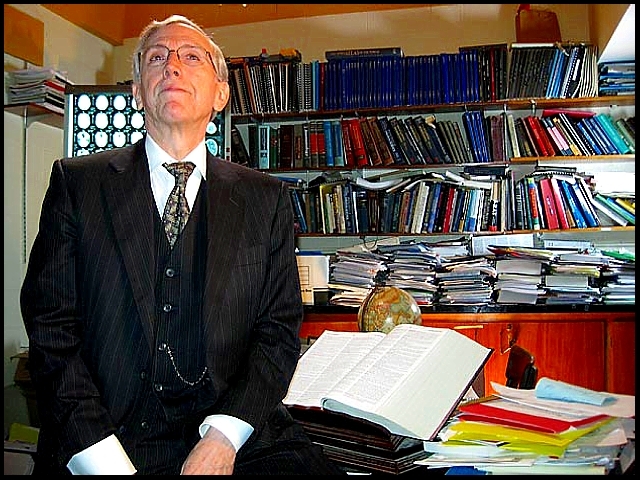 Questioning Michael Persinger’s Research: Magnetic Fields or Suggestibilitiy?